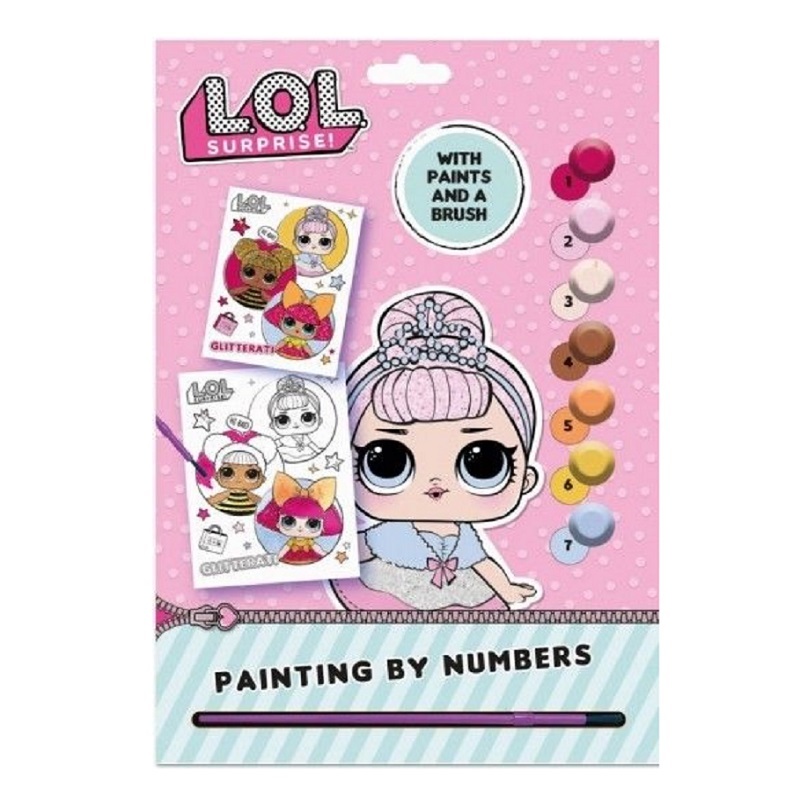 An absolute must have for LOL Doll fans. Set comes with a brush and 7 paints. 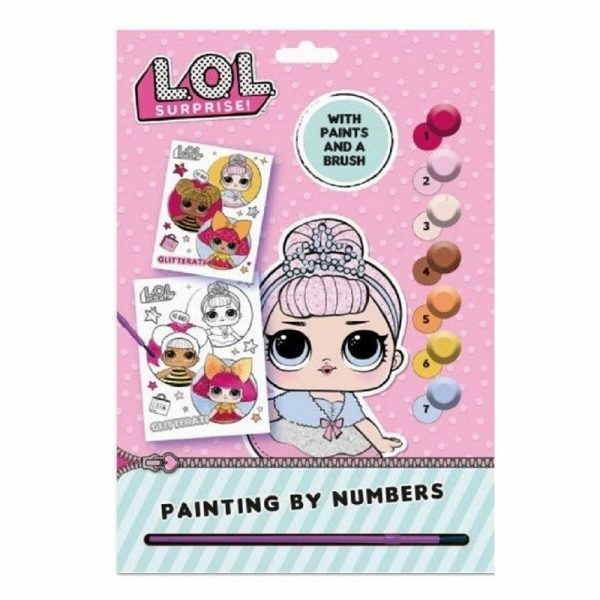 A practice sheet is included, then create your masterpiece using the template colours provided.